Louis Janus was the director of the Less Commonly Taught Languages (LCTL) Project from 1993-2014. In that role, he managed the mailing lists the LCTL project sponsors, oversaw the database listing where LCTLs are taught in North American schools from elementary to universities and distance education settings, and promoted good teaching and learning opportunities for LCTLs. He also developed material for the Virtual Picture Album. Janus co-taught the CARLA summer institute on LCTL material development from 1999-2013, and contributed a chapter to the CARLA-sponsored book on the subject. Janus holds the Ph.D. degree in Germanic Philology from the University of Minnesota. 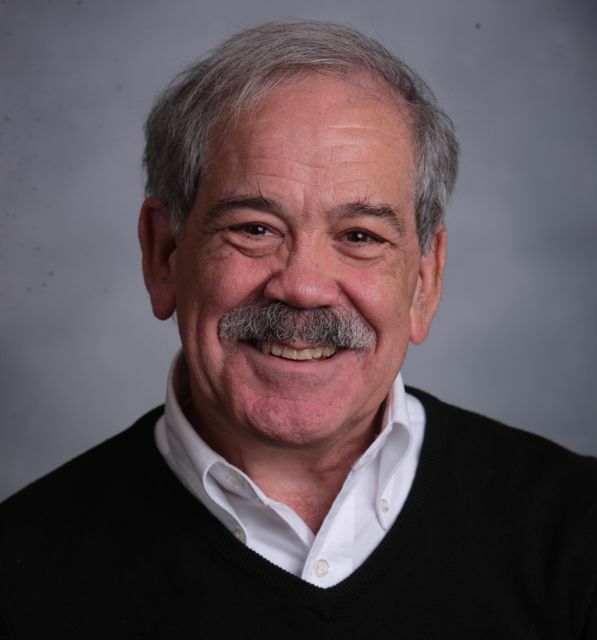 In addition to his work at CARLA, Janus has been an active teacher of Norwegian and Scandinavian linguistics, having taught at both St. Olaf College and the University of Minnesota. He developed and taught a graduate course in Reading the Scandinavian Languages. This course was taught in Summer 2003 as an online course. He is the past-President of NORTANA (the Norwegian Researchers and Teachers Association of North America) and was the Norwegian Teachers Newsletter founder and editor as well as the editor of the Society for the Advancement of Scandinavian Study's "News & Notes." Janus has authored a grammar book, tapes, software for learning Norwegian, and was co-author of the lesson-a-day NorWord mailing list. Louis Janus retired from CARLA in 2014. Ph.D. 1994. Germanic Philology, University of Minnesota. Johnston, B., & Janus, L. (2003, April).Teacher professional development for the Less Commonly Taught Languages[Research Report]. The Center for Advanced Research on Language Acquisition, University of Minnesota, Minneapolis. Aarsvold, N., Janus, L., & O'Leary, M. H. (2003). KlikkNorsk. CD, Skandisk, Bloomington, MN. Janus, L. (1999). "An Overview of Less Commonly Taught Languages in North America." National Association of Secondary School Principals Bulletin, 84 (1) 25-27. Janus, L. (1999). Norwegian Verbs and Essentials of Grammar. National Textbook Company, Lincolnwood, Ill.
Stenson, N. J., Janus, L. E. & Mulkern, A. E. (1998). Report of the Less Commonly Taught Languages Summit September 20-21, 1996. Minneapolis, MN: Center for Advanced Research on Language Acquisition, University of Minnesota. Janus, L. (1981). Arbeidshefte til Norsk, nordmenn og Norge. The University of Wisconsin Press [Language workbook and twelve audio tapes, MP3 files].